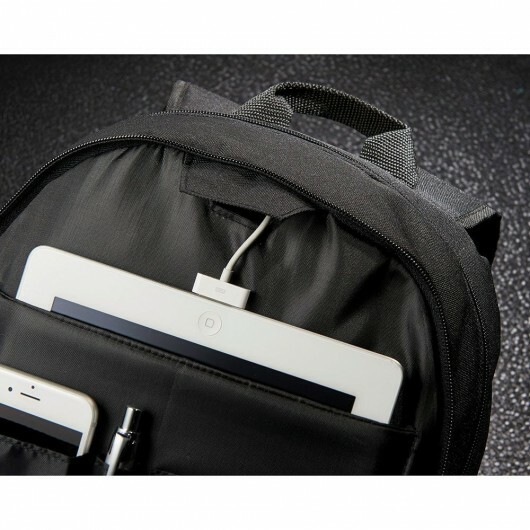 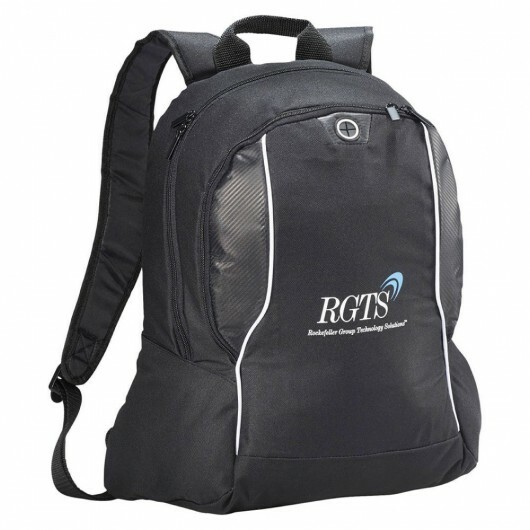 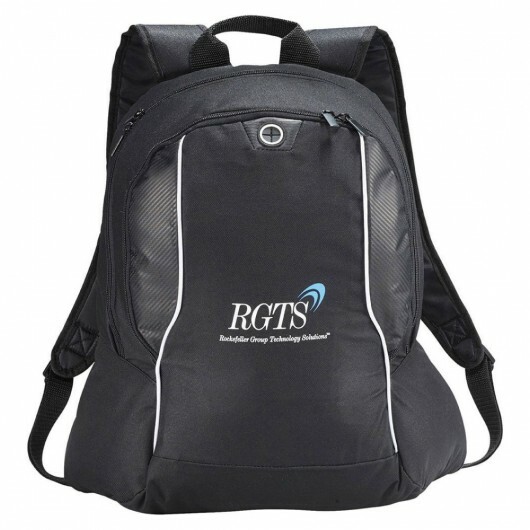 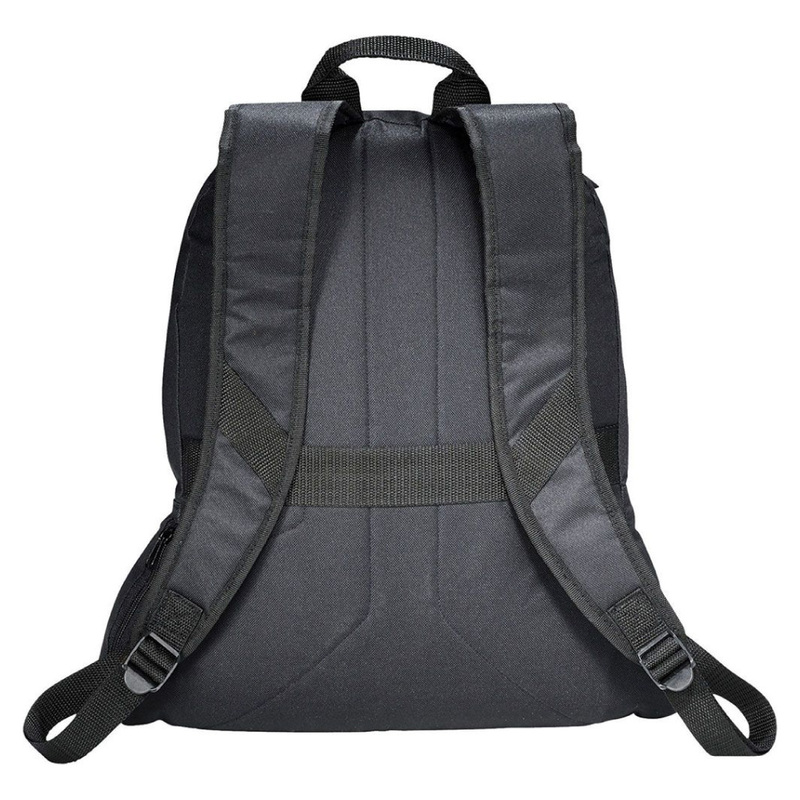 Keep your tech organised and safe with these laptop backpacks. 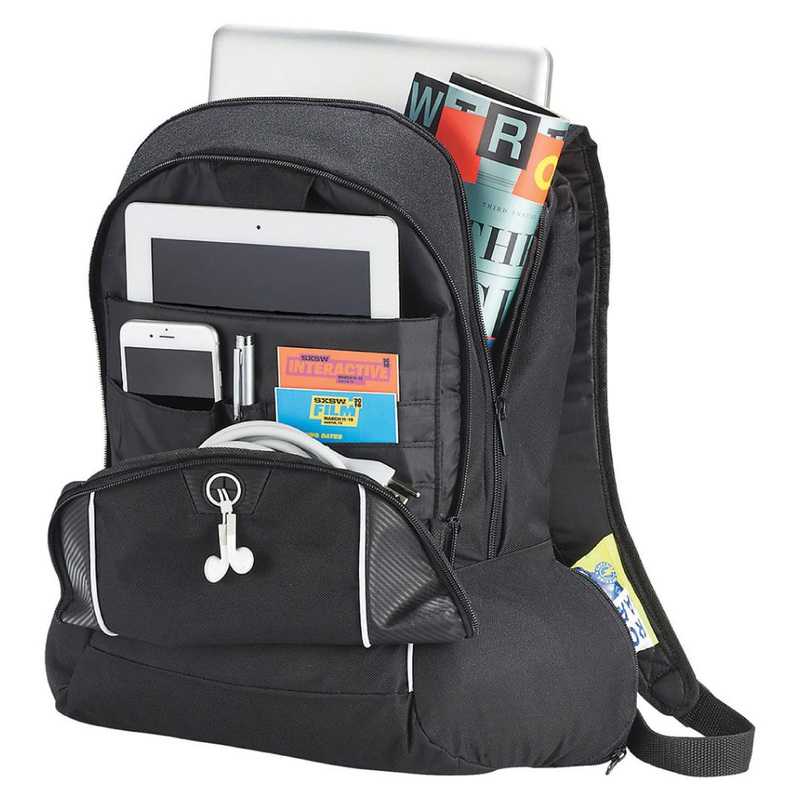 These modern backpacks are designed for tech lovers and include a main compartment with padded laptop sleeve, a smart pass-through port in the front wall that allows cables to run from the main compartment to the front organiser pocket so you can easily charge your tablet or phone while on the go and an elastic organiser band to hold all of your mobile accessories. The zippered front compartment has a dedicated padded tablet sleeve, phone pocket and a full organisation panel. 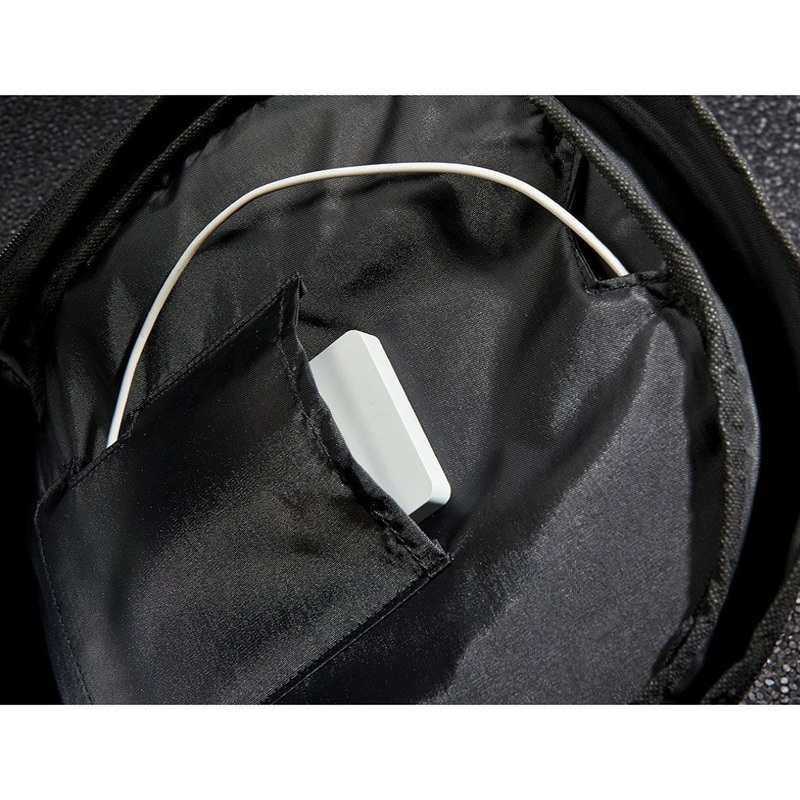 The bag also hosts a headphone port on the front panel that allows you to listen to music while your phone is in the bag.